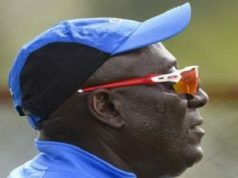 New Zealand defeated India in the first T20 International, by 80 runs to take a 1-0 lead in 3-match T20I series, India’s biggest defeat in T20Is. 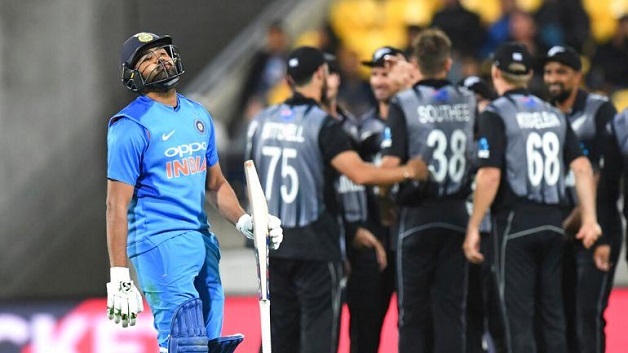 After the ODI series loss by 4-1, New Zealand bounced back to pick up a massive 80-run win in the first T20 International against New Zealand at Westpac Stadium in Wellington today. Chasing down the target of 220 runs set up by New Zealand, India only managed to reach 139 in 19.2 overs. India sprung up a surprise, sending Vijay Shankar to bat at No. 3. The allrounder impressed hammering 27 runs in 18 balls.